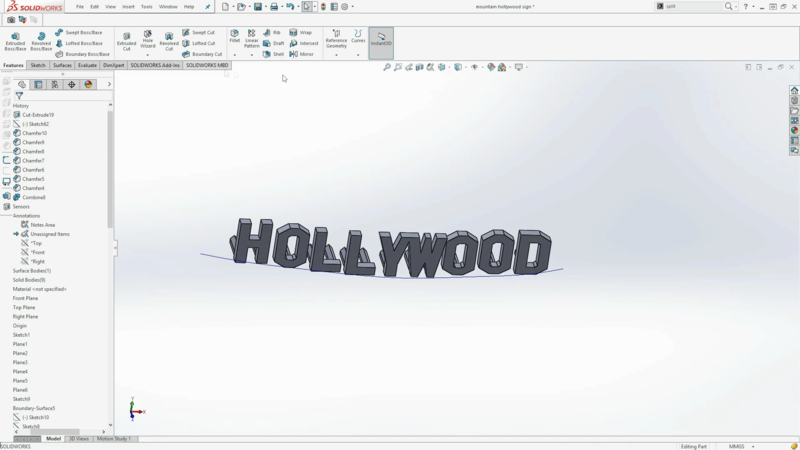 With SOLIDWORKS World 2017 and 2018 being held in LA , I sure everyone feels the glitz and glamour that comes with Hollywood. In celebration of our amazing yearly event, we have made a few little Hollywood themed 3D printables. 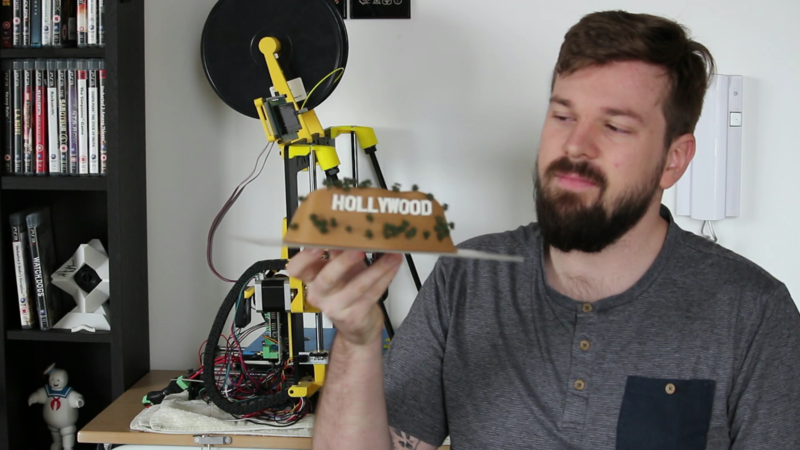 For this one we have used SOLIDWORKS and 3D printing to make our own little Hollywood sign replica. 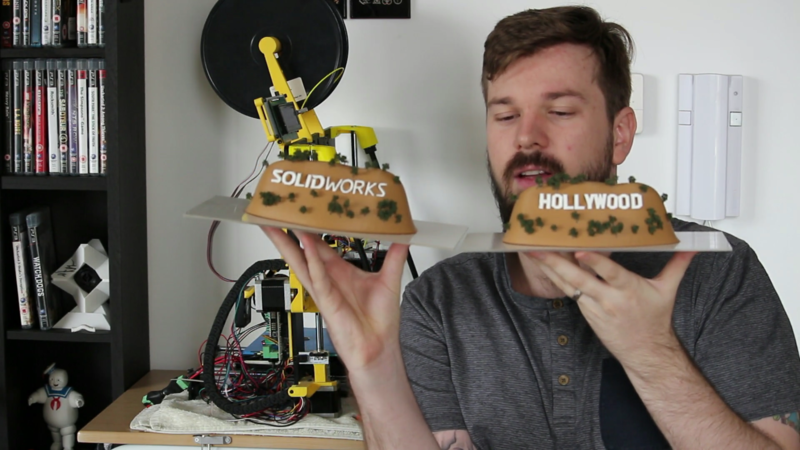 It was so cute, we got cheeky and made a second, but this one with the SOLIDWORKS logo! SOLIDWORKS is an amazing program to achieve super high levels of detail with amazing accuracy. But, its applications can be pushed much further than many perceive. This project is a perfect example of how the software can be used to make a landscape model with some engineered parts. The hill was a fun little surfacing exercise, specifically using splines on a variety of planes to make the shape and then make a solid from them. The majority of work in this project came from the letters. 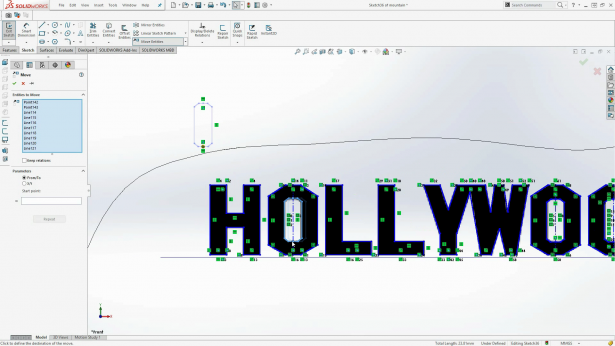 A simple JPG file of the Hollywood sign was imported into SOLIDWORKS, and we then traced the letters off that. 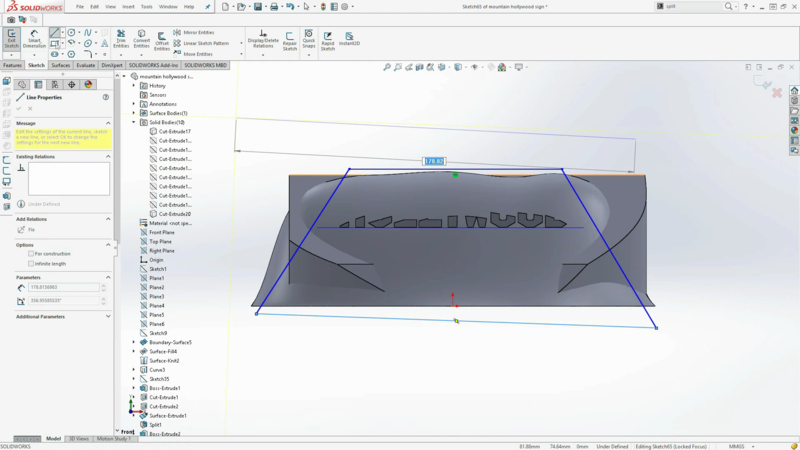 This is a great feature which can help designers create models around reference images. 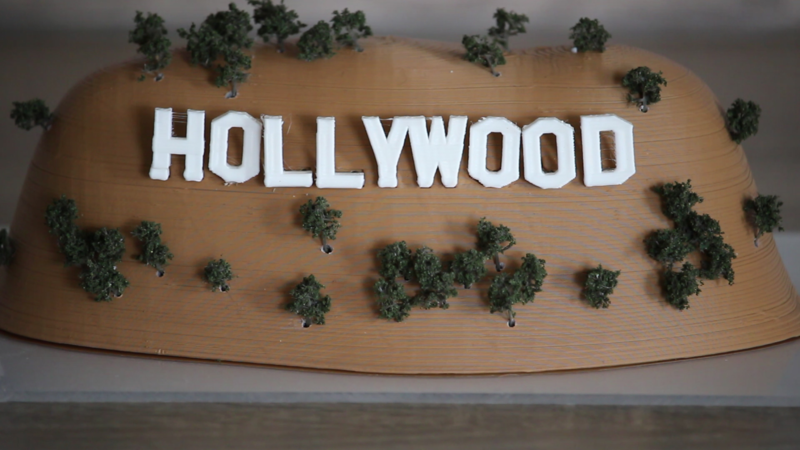 The letters were extruded and trimmed and then little pegs were made to attach each letter to slot into the mountain and we toleranced so they would slide right in. Next we decided to hollow out the inside of the mountain; this was a design consideration due to the nature of 3D printing. We could print it like it is, but the flat surface area was so large it could cause problems and dramatically increase the time to print. 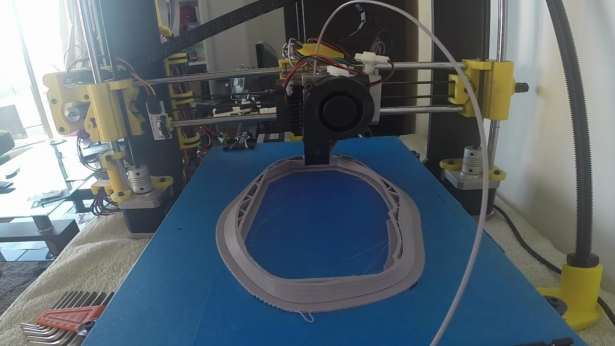 The larger the flat face on a bed is, the chance of warping is greatly increased. Also, the first few layers which are done at 100% infill take the longest for each layer. The print time was almost tripled because of this, so the mountain had to be hollow. Hollowing out this mountain could be done with a shell, but sometimes that doesn’t work. So we wanted to show you the “hard” way. This method had you creating a rough shape as a separate body within the mountain, shaping this with cuts, fillets, and chamfers until no sections are protruding out. We then subtract the internal body from the mountain and hey presto! we have a cavity. 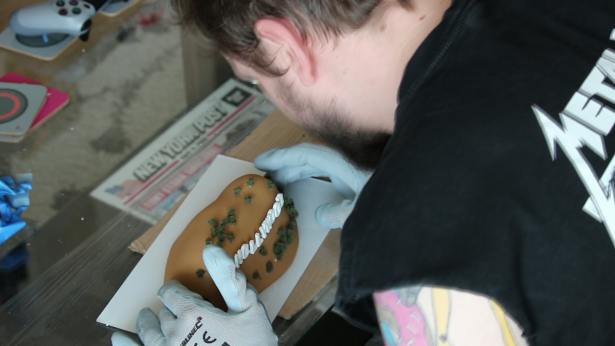 Like we said, a shell you have worked on this model but that doesn’t always work and this is the work around. We printed all the parts and then we assembled the mountain. Here we spray-painted the mountain with a sand colored spray paint and then added little architectural trees to it. The process to do this is pretty simple. 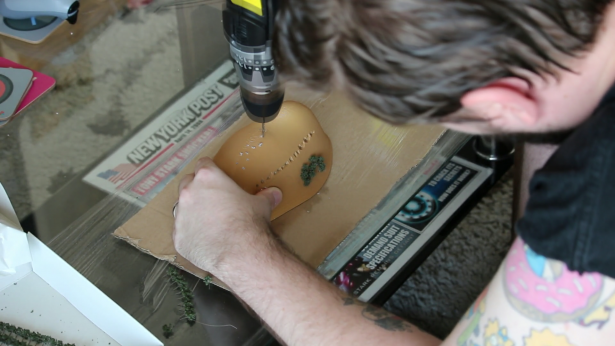 Drill a few small holes randomly on the model and then put a dab of glue on the end of the tree and then pop it in the holes. Do this until you either run out of trees, or are happy with the results. 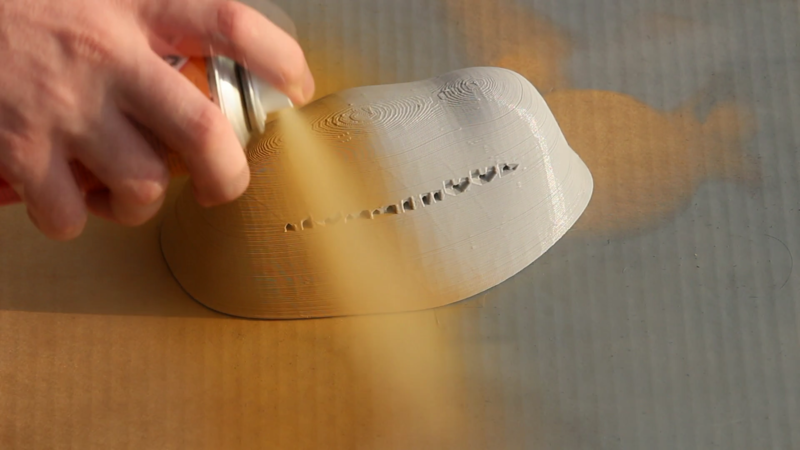 This is a technique used by architectural model makers. 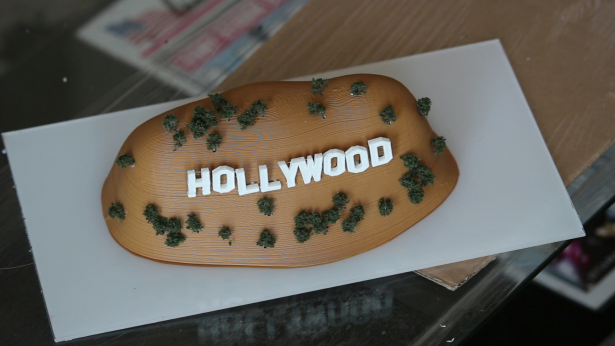 The model was then lastly mounted on a piece of Perspex to look extra pretty. This is a short, fun little project that can be adapted to anything. 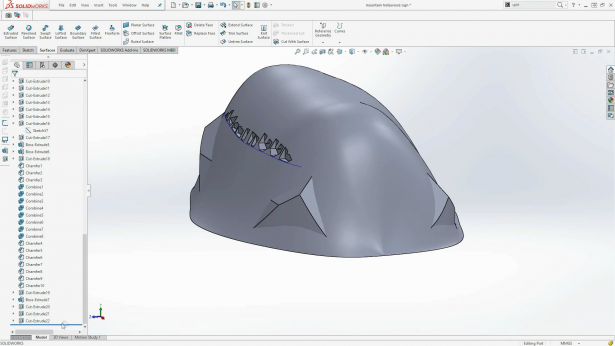 Whether your mocking up your new garden shed to seek approval of your wife, or maybe you’re a hobbyist train collector creating landscapes, SOLIDWORKS and 3D printing can help you with the building blocks to where you can finish it in any way you wish. 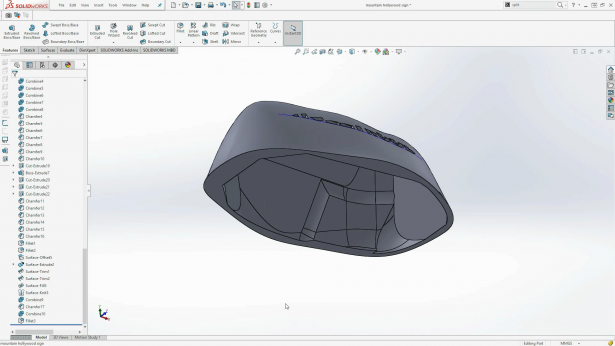 We hope you learned from this and how you can apply SOLIDWORKS and 3D printing to different and unique practices not commonly seen. This is purely a guide to help you learn from and inspire you to make bigger and better things. 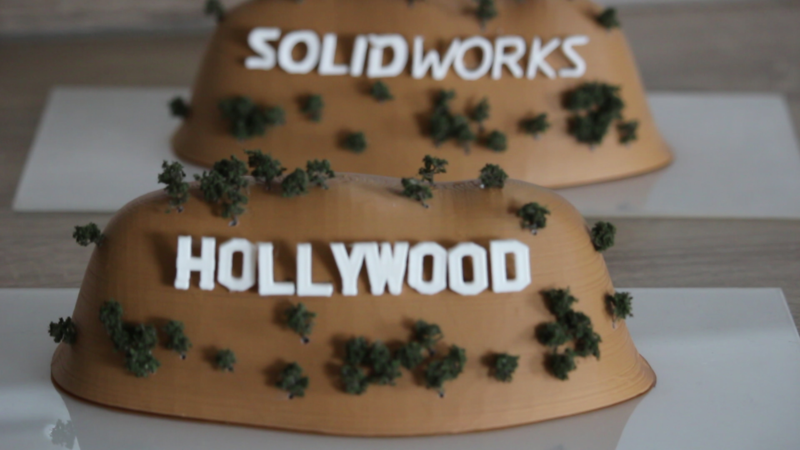 We hope to see as many of you as possible at SOLIDWORKS world and don’t forget to party like a rock star.